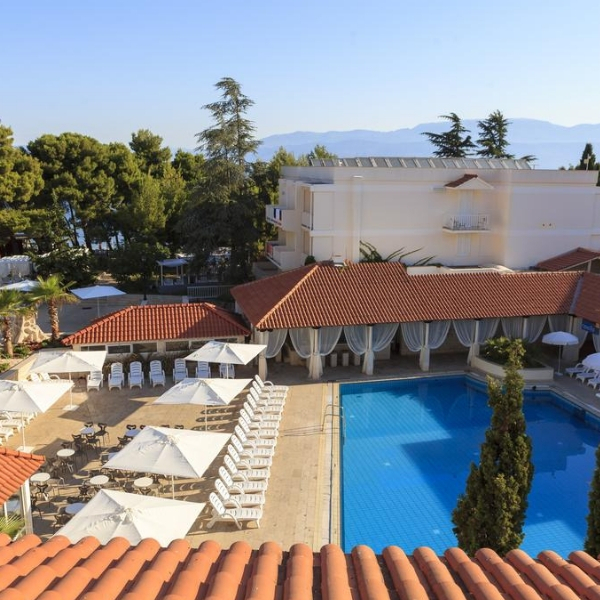 Book your luxury holiday in Croatia at the 4 star Waterman Svpetrvs Resort a family friendly Croatia holiday resort situated in the popular town of Supetar, on the island of Brac. 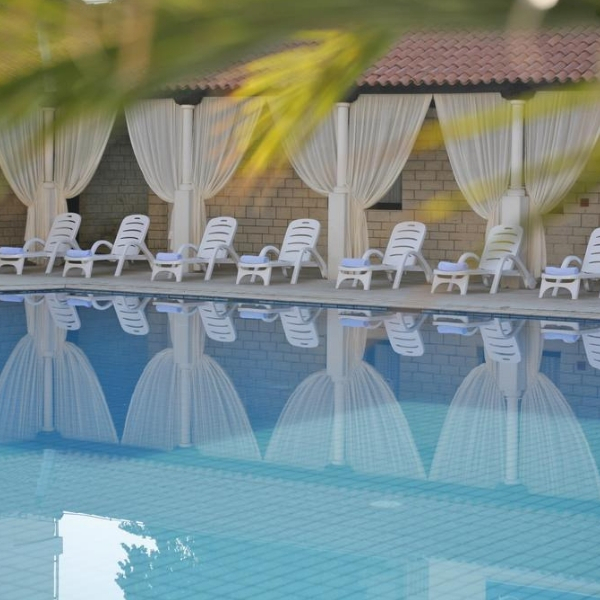 The hotel offers exceptional service and first class amenities and facilities. The 4 star Waterman Svpetrvs Resort offers luxuriously comfortable accommodation with all the amenities holidaymakers could possibly want. 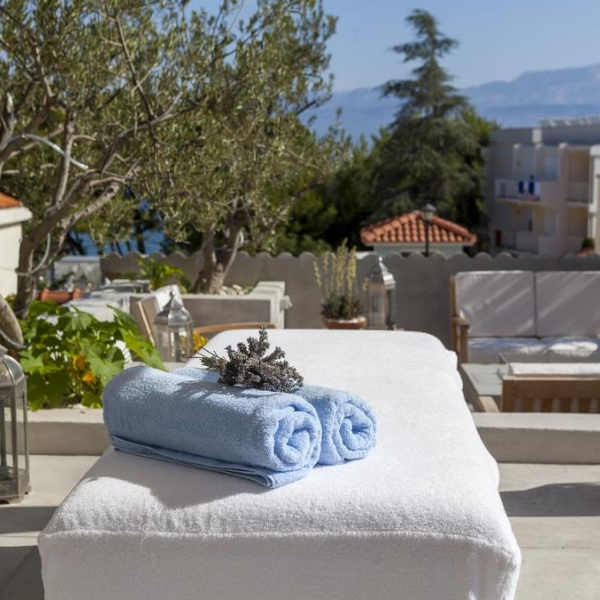 On-site facilities include two pools, a well-equipped fitness centre and wellness Spa offering a range of massage and beauty treatments. There is also a host of sports and entertainment options to keep guests of all ages happy and entertained. 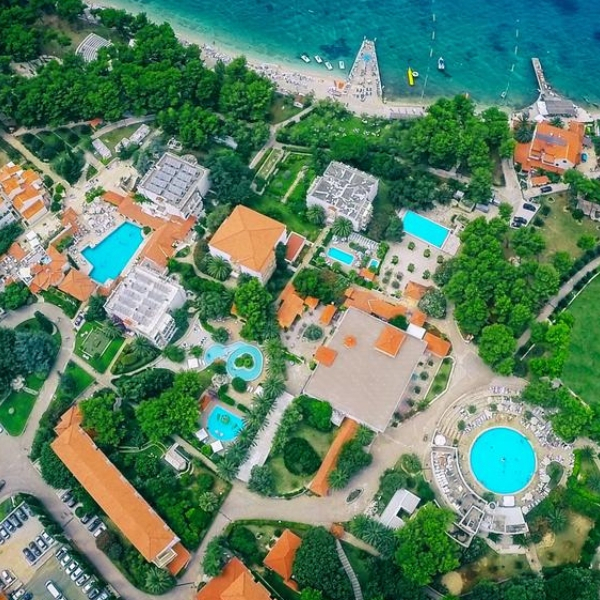 The hotel is family friendly and offers activity clubs for young children and teenagers, as well as an outdoor playground. 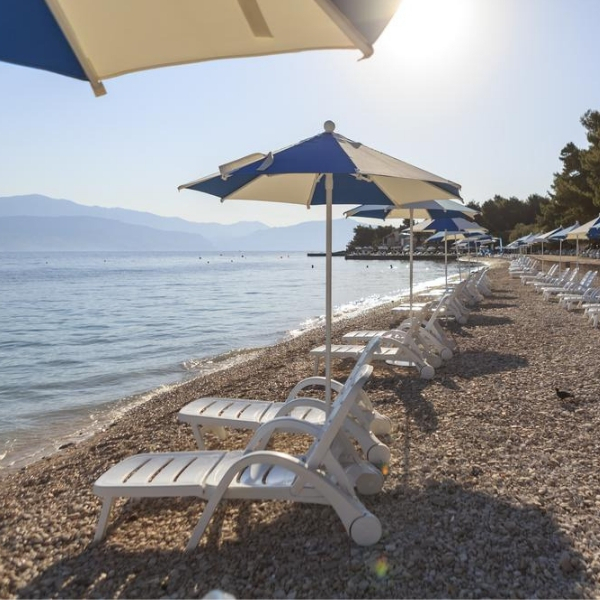 There is an on-site restaurant serving typical Dalmatian cuisine and a beach BBQ for sociable alfresco dining. 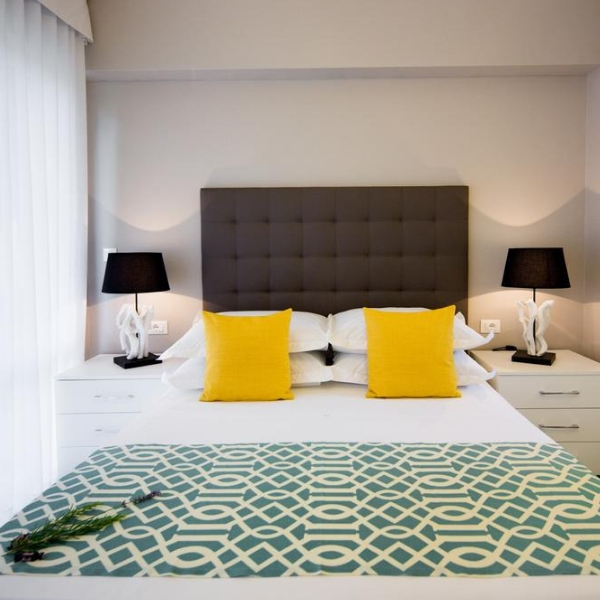 Waterman Svpetrvs Resortis conveniently situated within easy walking distance of local shops, bars and restaurants so that guests can experience authentic Dalmatian living. The surrounding mountainous countryside and crystal clear Adriatic sea create the perfect scenic location for your luxury Croatian holiday.